Jay Wilson was the owner of this little sweet heart. The pictures were taken in 57 and show shaved hood, deck, and handles. Headlights and taillights were frenched. 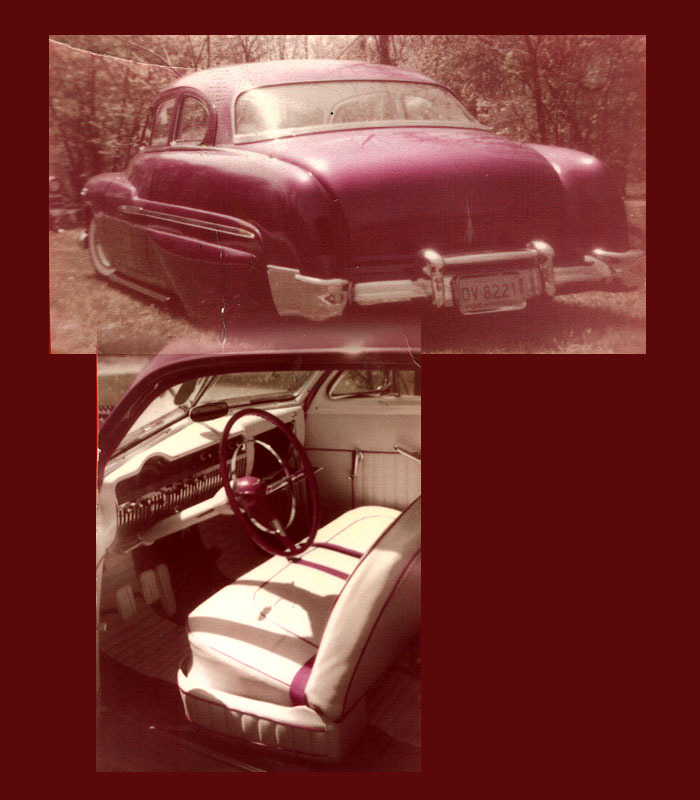 The car also featured very cool Jimmy Joes bubble skirts and custom interior.